Have a relaxed feel and fit whether you're lounging inside, hitting the streets or off to training. Stay comfortable in this adidas Tiro Ladies Tracksuit in Black and White. 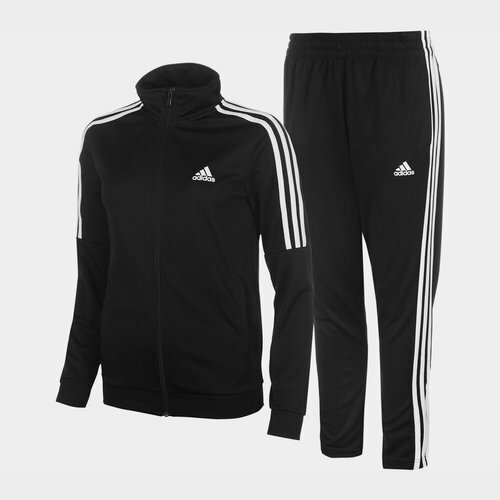 The adidas Tiro Ladies Tracksuit is a two piece which includes a jacket and pants. The jacket has a full zip and the adidas 3 stripes running down the arms while the logo is printed on the front. 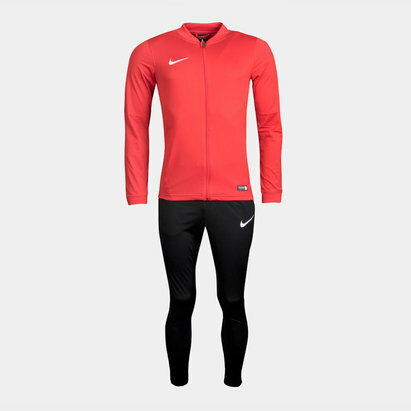 The tracksuit bottoms have an elasticated waist with ankle zips and two hand warmer pockets, these also have the famous 3 adidas stripes down the side with the logo on the left leg.